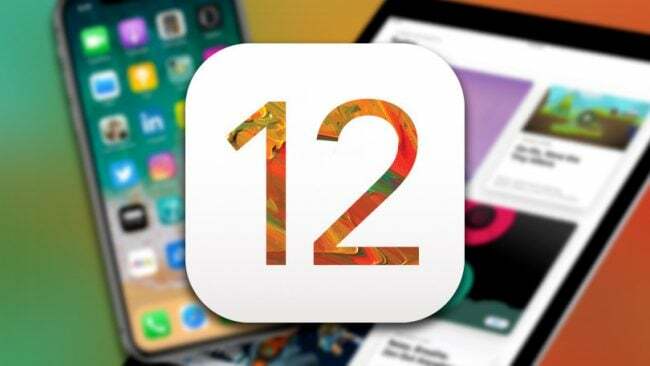 Apple just announced iOS 12at its annual WWDC event the latest version of the most advanced mobile operating system, which will make daily tasks faster and more responsive. iOS 12 will ensure better Augmented Reality (AR) experiences and new ways to communicate. 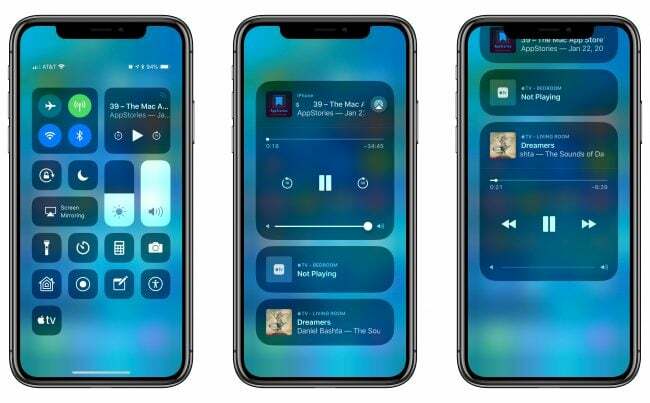 The operating system introduces Siri Shortcuts which enabling Siri to work with any app, delivering a much faster way to get things done. 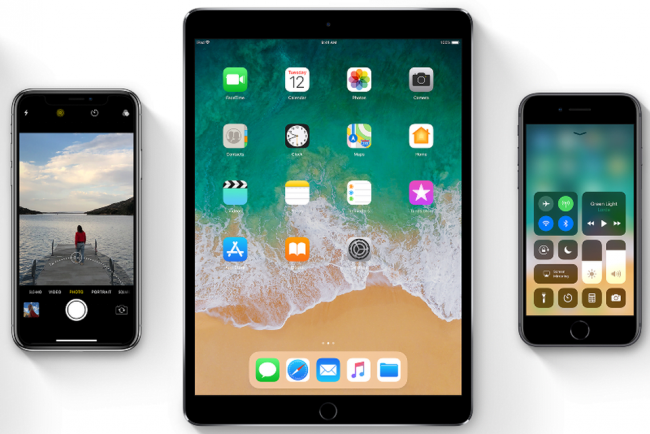 The new update will be available this fall and it will be available to all devices which currently have iOS11. This means the iPhone 5s and later will be getting the update. Same goes for any iPad released since 2013. Apple has focused big time on performance and that’s the first major improvement. The iOS 12 is now much faster with 70% faster camera, 40% faster app launch and huge optimizations under heavy load thanks to clever CPU boosts. Apple also previewed macOS “Mojave”, the latest version of the world’s most advanced desktop operating system, with new features. A new “Dark Mode” transforms the desktop with a dramatic new look that puts the focus on user content. The Photos app gets an extra For You tab. There you’ll find automatically generated albums, suggestions for effects, even sharing suggestions – such as sharing your dinner photos with people you’ve been together. The popular feature FaceTime has got a major upgrade calledGroup chat. You can now add up to 32 people in a conversation. It will also be being integrated into the Messages app, with support for Animoji.T he latest version of WatchOS has some major changes and additions. These include more watch faces as well as improved health tracking features.